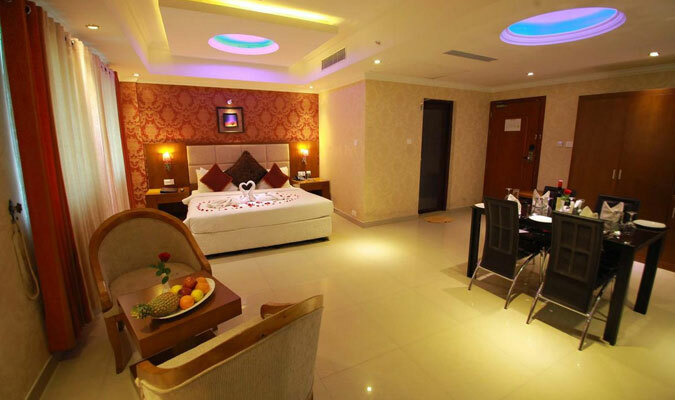 Hotel Sea Pearl, located at a strategic location in Kollam, nearby all major tourist spots, is an ideal retreat for tourist and corporate travelers. 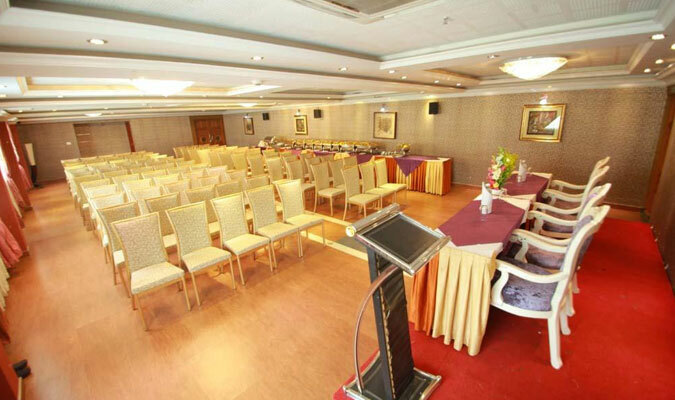 The hotel excels in business class services and hence, the 3-star establishment is a preferred stay for business tourists from all over the world. The hotel staff works day in and day out to ensure a warm and comfortable stay to the guests. Tourists, with a stay in here, are often surprised by the hospitality experience by them. Standard Rooms: These rooms are the cheapest accommodation in the hotels, but are as comfy and luxurious as the rest of them. Deluxe Rooms: These rooms are another name for “elegance”, “sophistication” and “comfort”. Superior Rooms: For a fun-filled stay with your family, these spacious rooms are simply perfect. 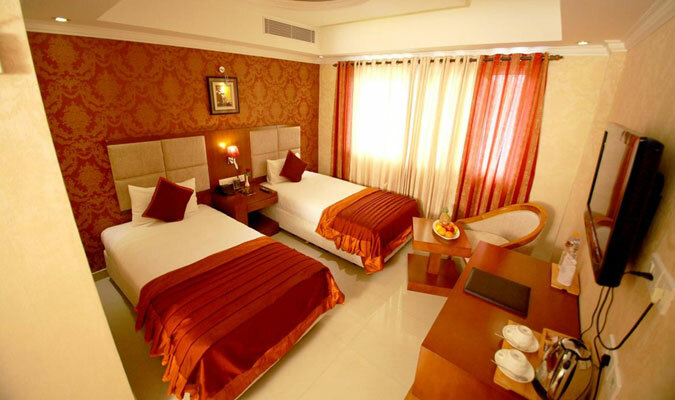 Suite Rooms: Just for that little extra tinge of lavishness and luxury that you have always coveted, these rooms are ideal. 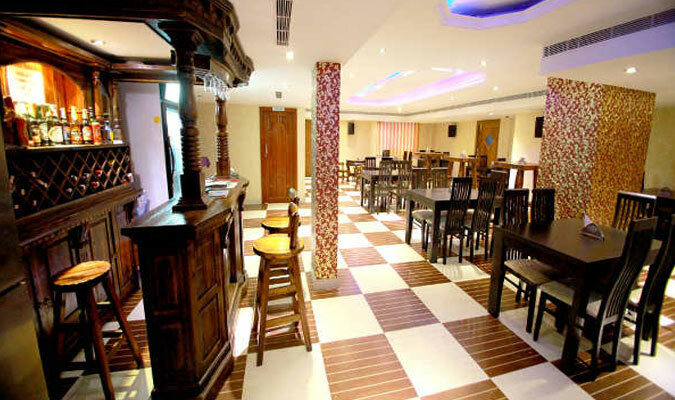 Zest: Multi-cuisine restaurant specializes in fresh produce of Kerala dishes. Amazon: The multi-cuisine restaurant specializes in seafood cuisines. Zenith: This restaurant serves multi-cuisine buffets. Cloud 9: Known for delectable Indian, Continental and Chinese cuisines.